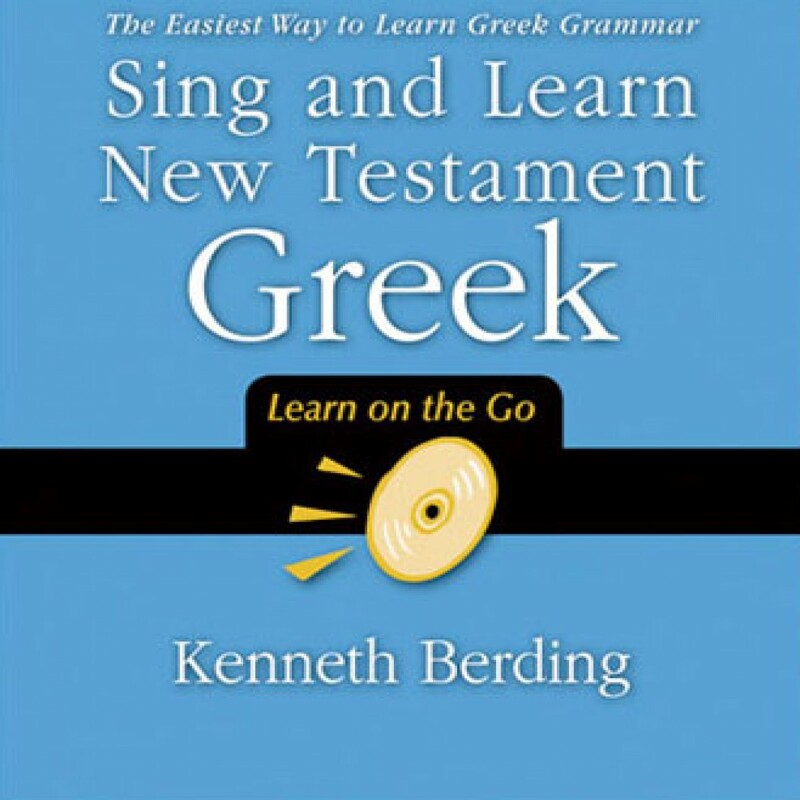 Sing and Learn New Testament Greek by Kenneth Berding Audiobook Download - Christian audiobooks. Try us free. Sing and Learn New Testament Greek provides a way for learning (and remembering!) New Testament Greek grammar forms through simple songs.